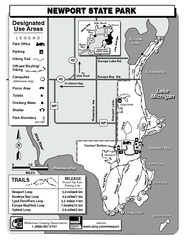 Bicycling, hiking, park office, parking all marked on this detailed map. 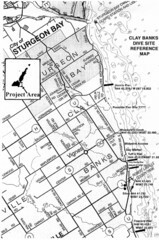 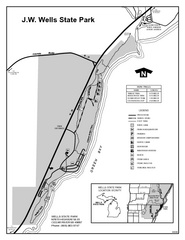 State Park map with marked trails and sites. 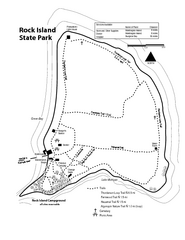 Tour around this beautiful state park.